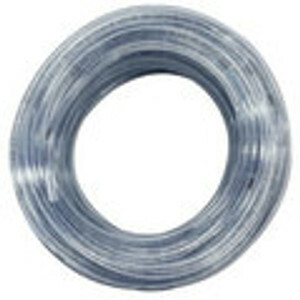 NSF 51 polyurethane (PUR) Shore A 98 tubing is made from the highest quality raw materials available. It is etherbased to provide excellent hydrolysis, oil and cold resistance. Polyurethane NSF 51 is strong and flexible and offers superior kink resistance compared to other tubing. 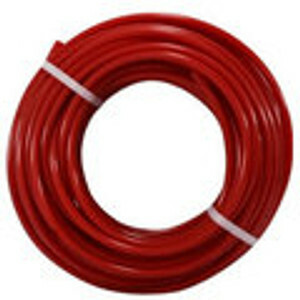 It is 5 to 10 times more wear resistant and lighter in weight than any rubber hose. 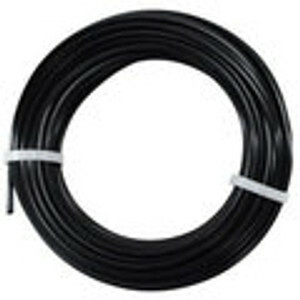 Polyurethane NSF 51 tubing has an outside diameter made to extremely tight tolerances. 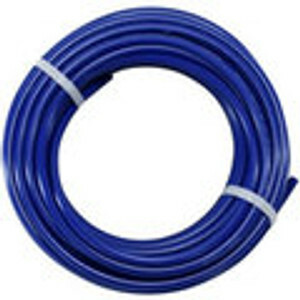 It is ideal for use with push-to-connect fittings, as well as barb-type and compression fittings for simple installation.